It’s that time of year again when we make our pilgrimage to Gainesville, FL to attend THE FEST! We like to punish our livers, stay up late and see loads of bands. There really is no FEST quite like it and we’re thrilled to be slinging vinyl again at this year’s flea market. 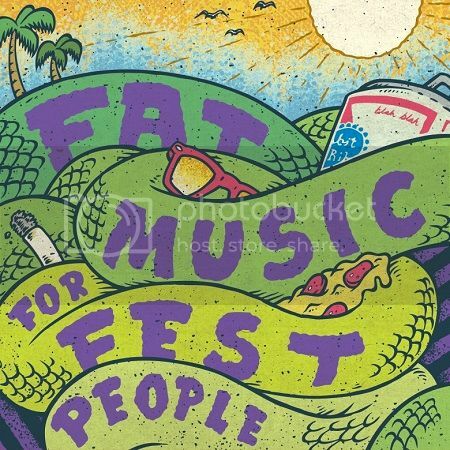 Fat Music For Fest People Vol. III will be available at the FEST FLEA MARKET on Thursday Oct. 31st from 12pm-6pm EST. See ya there!